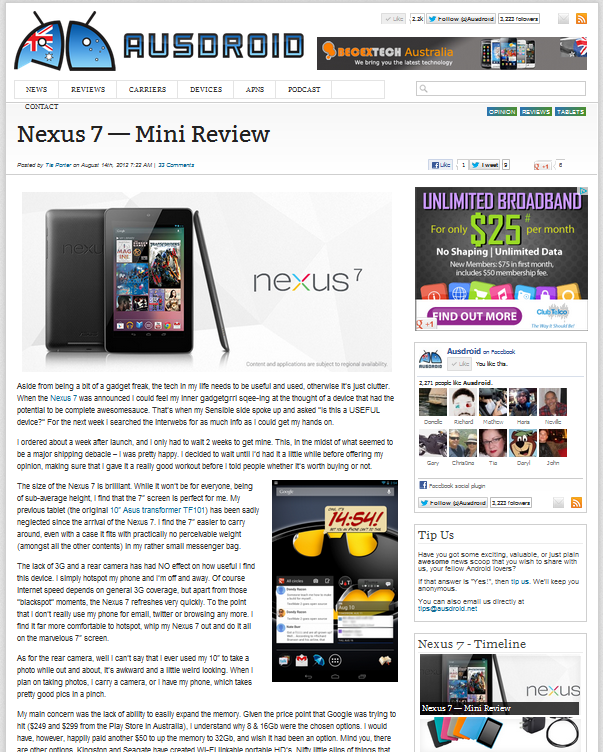 Being a gadget freak, and an avid Android user, one of the websites that I have in my RSS feed is Ausdroid. At the beginning of this month, there was an open call for a new writer for the team. Given from time to time I like to flex my writing muscles about techy stuff, I thought I’d throw an article into the ring. It seems, though, that my writing style, and approach to the subjects was what they were looking for though. I was offered to become part of the Ausdroid team, their first female member, and I accepted. 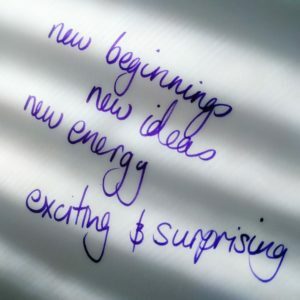 I’m very excited about this new opportunity, and I look forward to finding new and fabulous things to write about. 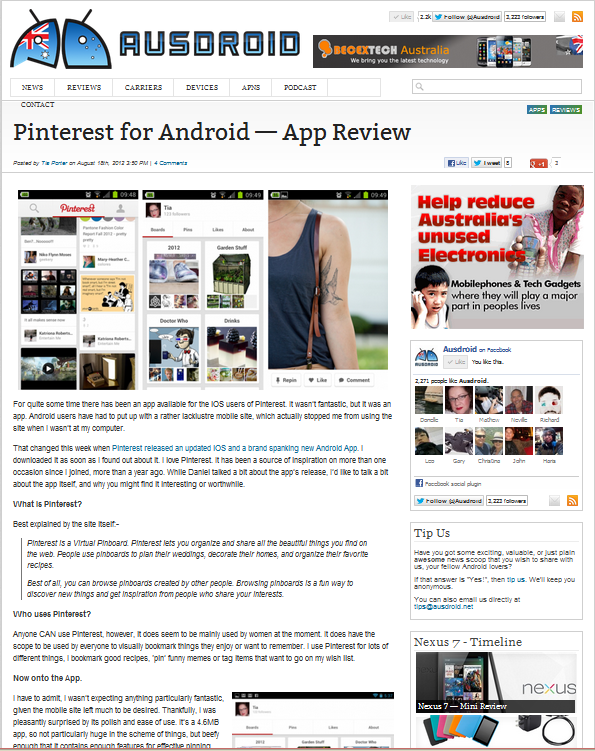 I will still be populating this blog with tech stuff, but all of my Android articles will be published over at Ausdroid. Go and subscribe to their RSS for all the Aussie Androidy goodness, from yours truly and the rest of the Ausdroid team! 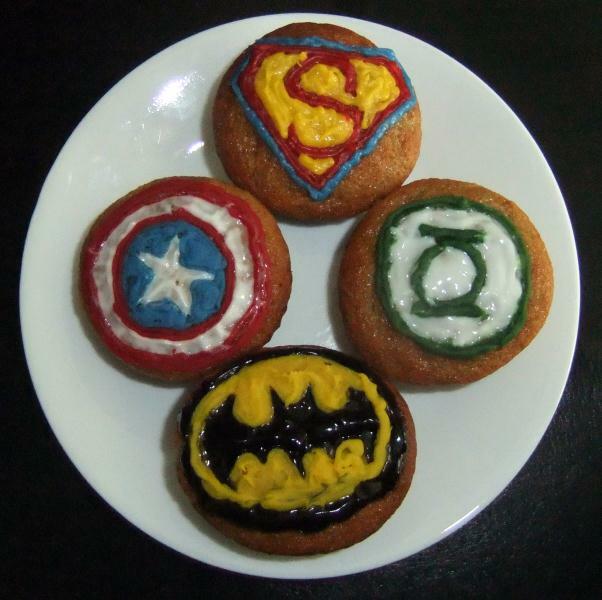 I am not a professional cake decorator, nor do I have any great graphic arts abilities… but I DO love to surprise my son in small and unexpected ways. Not bad for a freehand job done with supermarket decorating gels. Nerd Mama FTW!